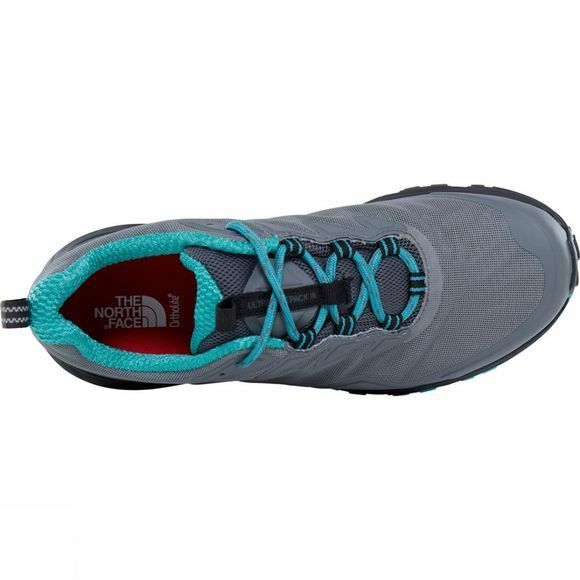 The Women's Ultra Fastpack III GTX Shoe from The North Face is a waterproof, walking shoe designed to let you explore the trails no matter the conditions. 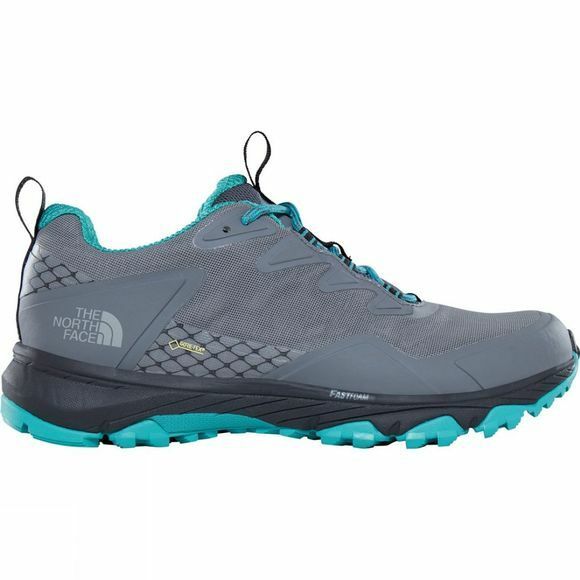 Made from a woven mesh upper and Gore-Tex membrane construction, they are fully waterproof and breathable so a little rain or big puddles don't have to stop you in your tracks. With an ESS Snake Plate and TPU toe cap, you can tread safe in the knowledge your feet are protected from what lies under your foot. With a durable Vibram outsole for supreme grip and EVA foam midsole, these shoes are made for walking.